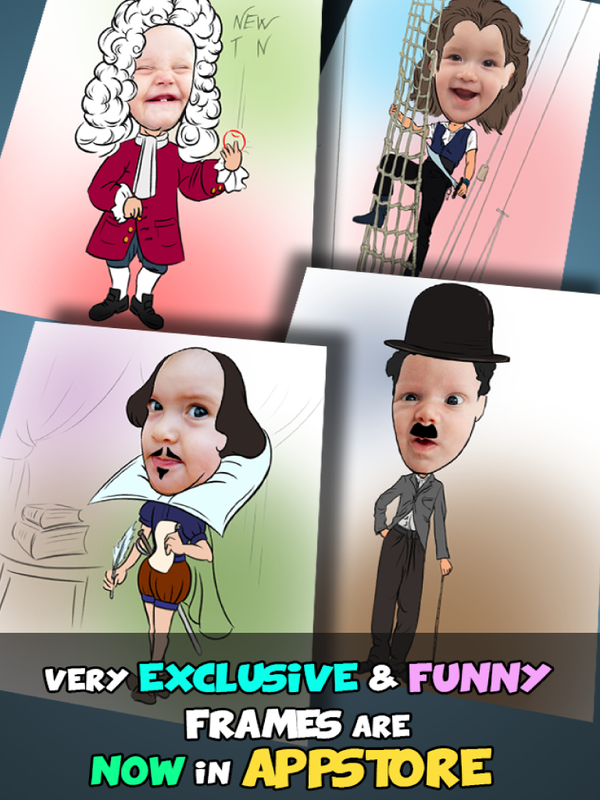 Troll Snap is an excellent app offering a lots of fun for you. 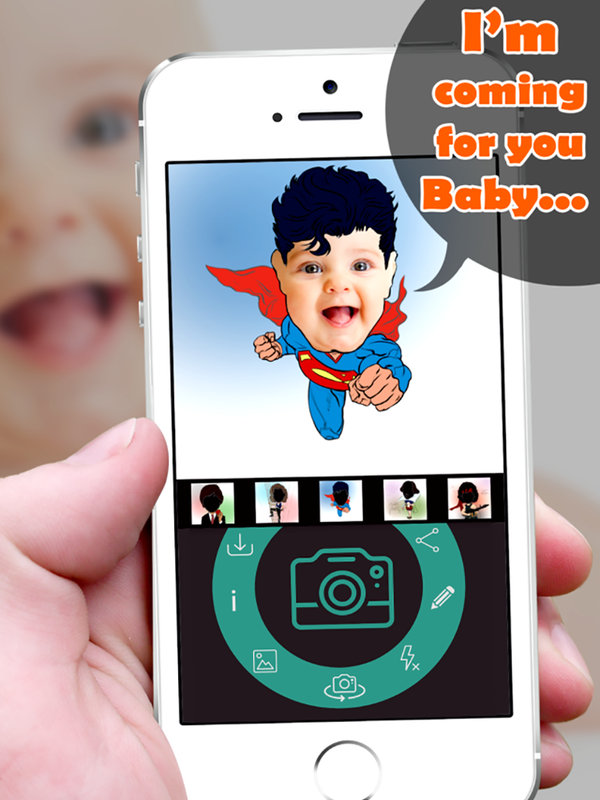 In a user friendly easy interface you can collage your photos to make photo grid very artistic. Not only one feature we have but we offer a lots more to grab at once. You can get a lot from only one app. 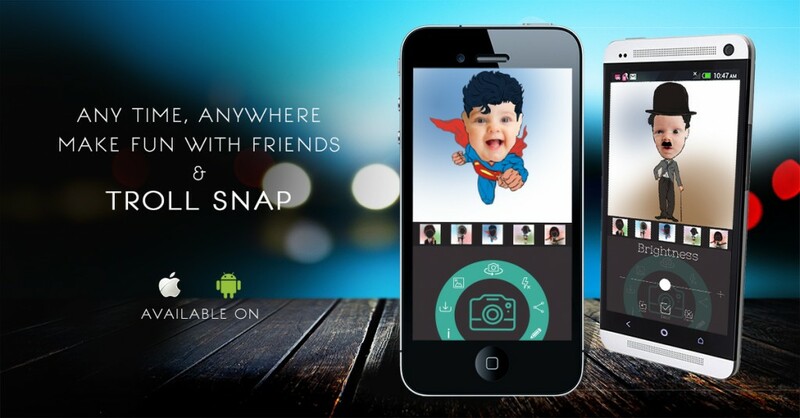 You have an option to capture with colorful photos. You can take photos with different characteristics in different style. You can also control the brightness and contrast of your photos while capturing. You have an additional option to zoom in/out within it. – Easy to use. Fluent to collage with picture frames. – Can use the camera from the application immediately. 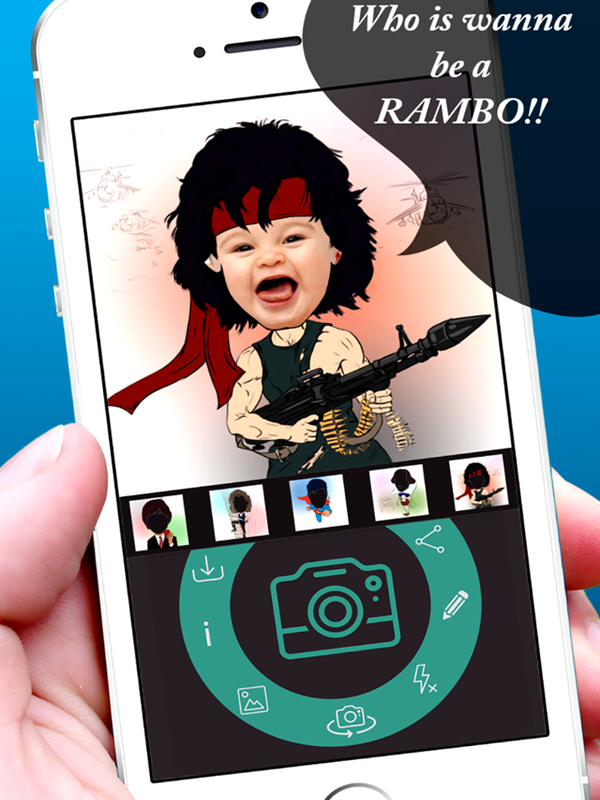 – Edit your photos just using the photo editor. – You have the option to art and select images from gallery. 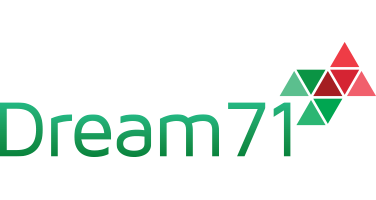 – Easy to add text, change color, font size to edit images. – 99 art frames, gird frames, love photo frame. – Select a picture from the gallery immediately. – Draw pictures using your beautiful imagination. – Choose smileys or cartoons from the collection. – Troll the picture as your desired one. 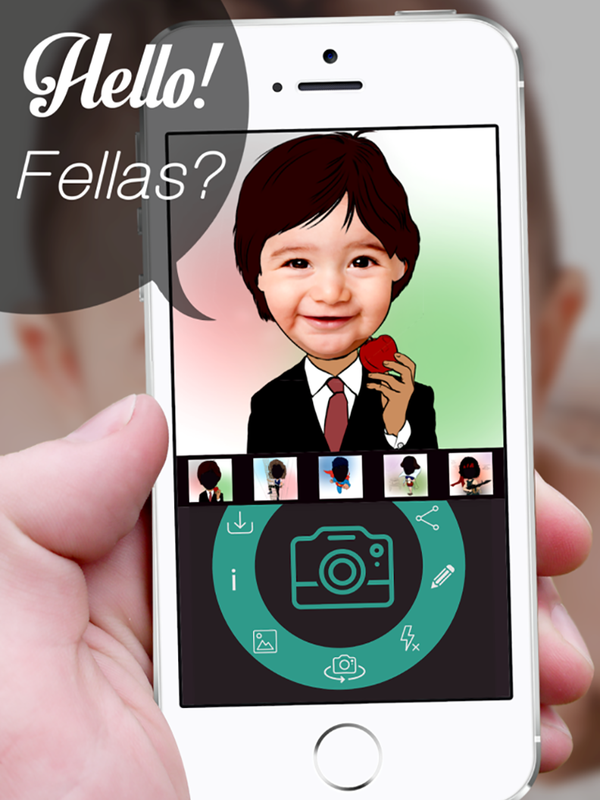 – Use the selfie option to capture your one. – You can also have the advantage of vector and artwork.